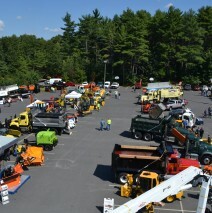 The 2019 New England Public Works Expo will be on Wednesday, September 18th and Thursday, September 19th. 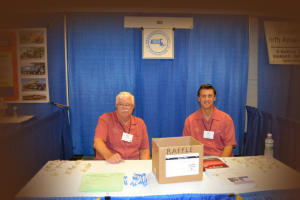 Booths are now available for the 2019 Expo. 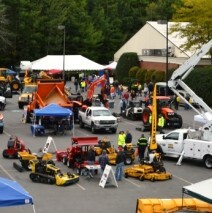 Call 781-245-7070 to reserve a space. 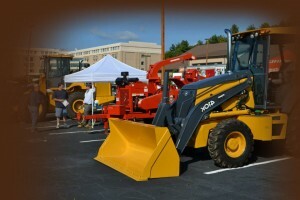 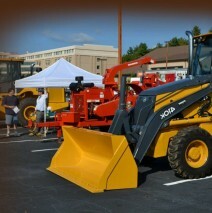 Featuring some of the region’s latest heavy equipment, construction, municipal, and highway products & services.